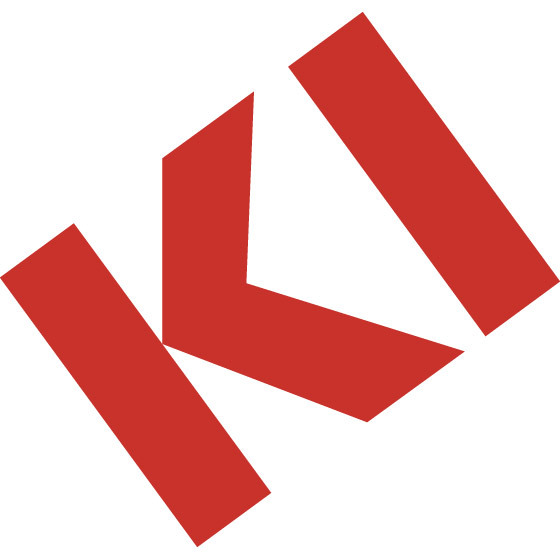 KI brand furniture has been a staple in public schools, offices, college classrooms and government buildings for upwards of 70 years. Highly stylized, KI furniture is even more highly functional with unique finishes and upholstery options that read like they were from a high-end magazine. Classroom furniture such as their Intellect Series is built to withstand rigorous daily use and stack away neatly to allow nightly cleaning crews to work around them without additional work. The Intellect Wave Series features durable polypropylene seating available in interesting colors and feature optional flame-retardant materials to meet California TB133. The latest in classroom innovations by KI is their Learn2 mobile chairs with repositional work surface for collaborative learning and continued education for adults. Beyond the classroom, KI products such as their Uniframe cafeteria tables fill lunch rooms with durable dining solutions from young students to adults. Perfect for training and seminar rooms are the Synthesis tables and any one of KI's high density seating options, such as the Strive or Maestro chairs.